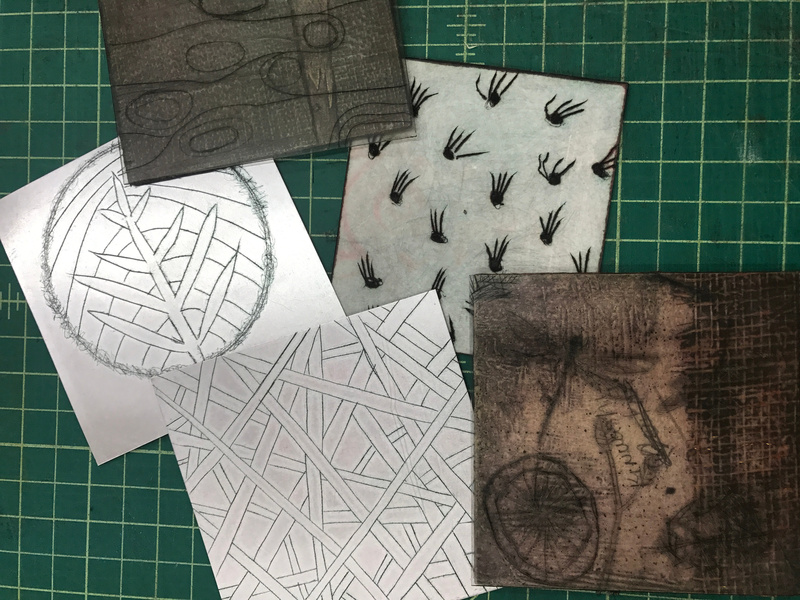 I recently took a class on dry-point etching from Ren Adams at New Grounds Print Workshop. 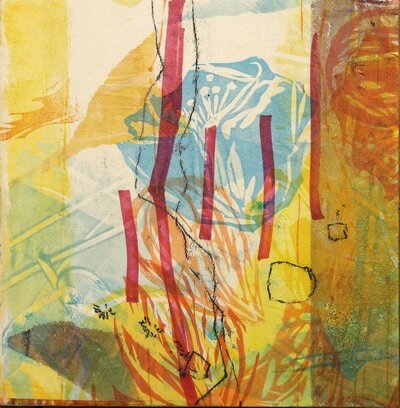 Ren is a cross-media artist and has introduced classes that use hybrid printing methods that break down the boundaries among various printmaking techniques. Ren move to Albuquerque from California in 2005 to pursue a BFA in Studio Arts (printmaking) at the University of New Mexico. She also has an MFA in Visual Art from Lesley University College of Art & Design. Ren has been a great addition to the New Grounds faculty. 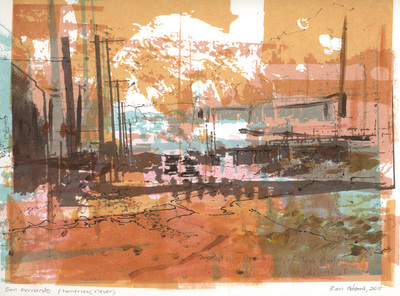 In addition to dry-point etching, she teaches classes in trace monotype, multi-plate “stamping” and experimental methods in monotype. These new exciting techniques are inspiring new work by the artists who take these classes. 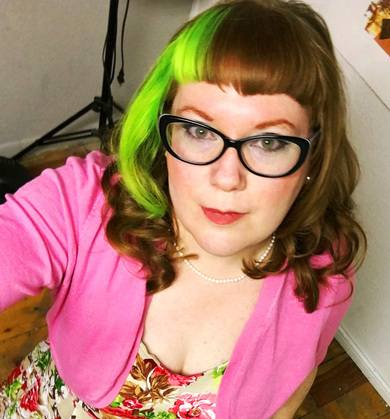 With her interdisciplinary and cross-media approach to visual art, Ren Adams is an artist to watch. I find her work exciting and look forward to seeing where she takes her art from here.